The students are gone, the classroom is packed. The keys are turned in and the luncheon is over. I get to spend all day, every day with my little man for the next two months and I CAN'T WAIT. I live for summer, and now that Jake is a little bigger we have a whole summer of possibilities ahead of us. 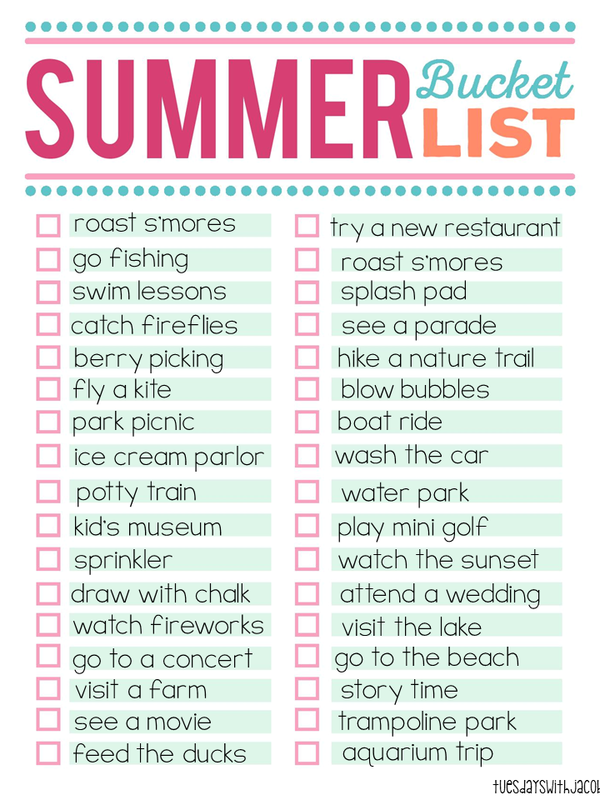 Here's our offical 2016 summer bucket list! We may or may not get to everything on the list (ahem. potty training.) but we're going to have serious fun giving it our best shot! 6 comments on "Our Summer Bucket List"
This is a great list! I'm super jealous that you live somewhere where there are fireflies. I love them, but only get to see them when we visit family that live a little north of us. It's was always so much fun trying to catch them as a kid. Such a great list! 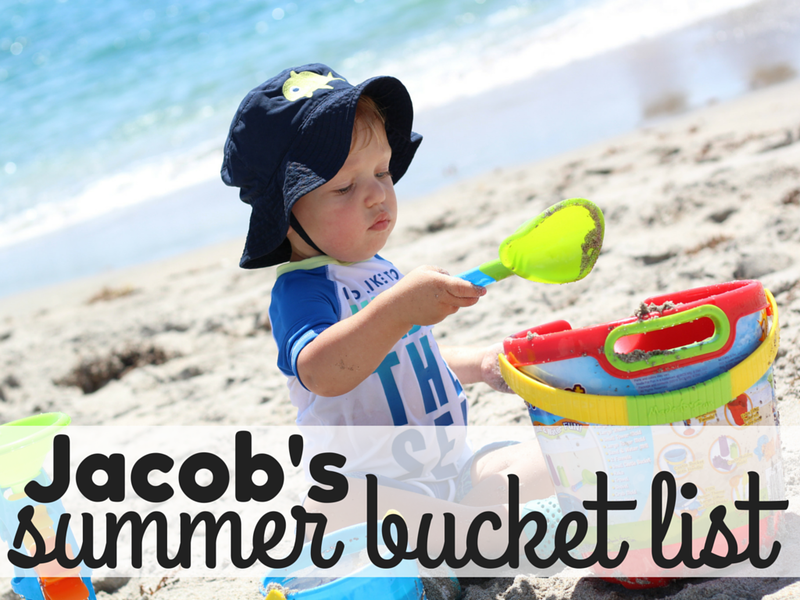 I love that it includes so many outside and frugal activities! Great list!! So happy summer is finally here! 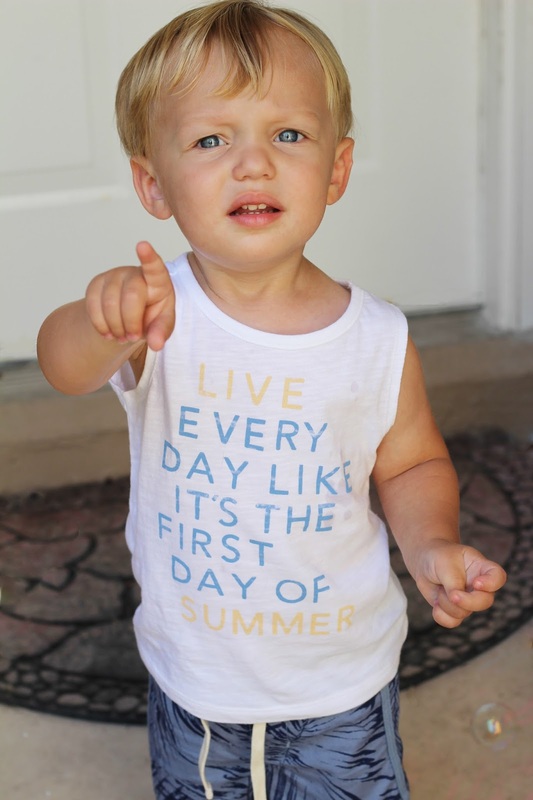 Potty training is on our summer bucket list too... so far its not happening! lol Good luck to you. And thanks for sharing your bucket list - you have lots of great activities planned. Such a good idea and I love his shirt! Lots of these ideas are on our bucket list too!